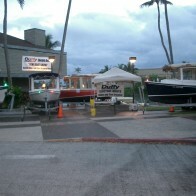 Past Event: The DUFFY Electric Boat Show! July 9th, 2018 | Events, News | admin | Comments Off on Past Event: The DUFFY Electric Boat Show! 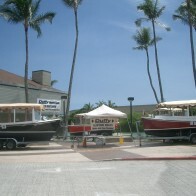 Duffy Electric Boats of Hawaii, Inc.